Busch Vacuum Pumps and Systems has successfully introduced their dry vacuum technology for clay brick extrusion to the African market with 13 local installations (including five market leaders). Although the capital outlay on the Busch system is higher than traditional liquid ring systems, clients can expect a return on investment of under 12 months due to energy savings, quicker drying, better brick quality and reduced waste. 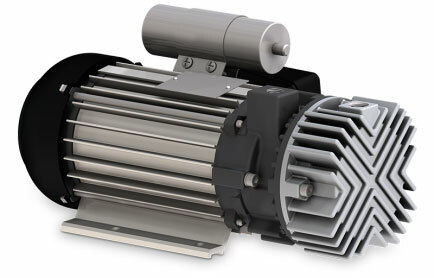 Liquid ring vacuum pumps are associated with high costs in energy, water and pump downtime and maintenance. The Busch dry running vacuum pumps achieve a 0,1 mBar absolute vacuum versus 33 mBar on liquid rings. These significant improvements in vacuum levels are associated with savings in utility costs. In many cases, savings are greater than anticipated because the existing liquid ring vacuum system is inefficient. Helps with ISO14001 and other certifications. Apollo Brick in Gauteng installed Busch vacuum pumps in 2015 and soon after invested in them as a permanent installation. 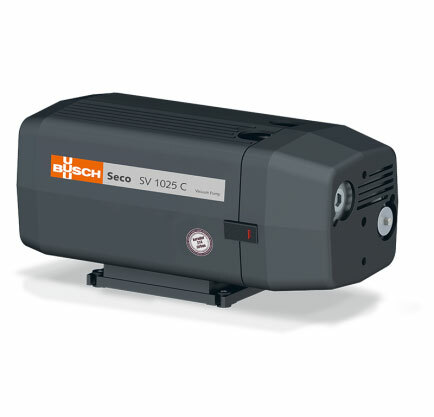 Busch Vacuum Pumps and Systems is a family-owned business that was founded in Germany in 1963. More than 55 years later, the Busch group is still managed and operated by its original owners, Dr and Mrs Busch, who are actively involved in the company’s global operations. Today, the Busch group is present in 42 countries with 60 subsidiaries, positioning the company in the top ranks of original equipment manufacturers in the world. The Busch group supplies the latest manufacturing machinery, techniques and solutions that may be used in every industry. Quality management procedures for the group exceeds ISO 9001 requirements – an assurance that all product certifications will meet clients’ specific requirements. Busch SA was established to serve Africa. As a direct subsidiary of the Busch group, Busch SA is fully equipped to deliver high-quality vacuum technologies and provide expert advice to industries in Africa seeking solutions for a vast range of manufacturing applications. Busch SA is located in Johannesburg, South Africa with branches in Cape Town and Durban, offering the full range of vacuum solutions for industrial vacuum applications. Find out more about how you can use our experience for your success – visit www.busch.co.za or contact a professional Busch representative today by e-mail: info@busch.co.za or telephone: +27 11 856 0650.